Applications are submitted directly to the university. Interested students should contact the dean of their program for eligibility information and how to apply. 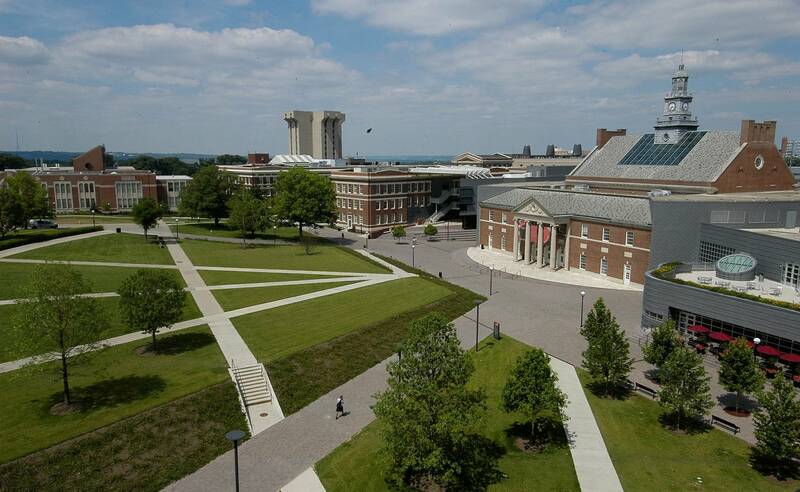 Visit the University of Cincinnati Real Estate scholarships page.